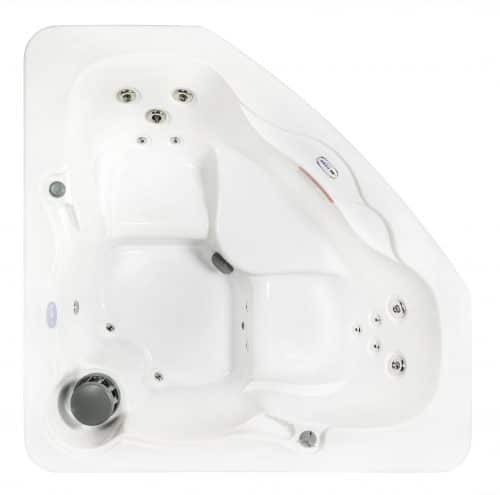 Get the full power and performance of a 220V hot tub with a 115V Hudson Bay Spa. Experience true relaxation with the massaging power of many stainless jets, tranquil mood lighting, and beautiful white acrylic build of a Hudson Bay spa. 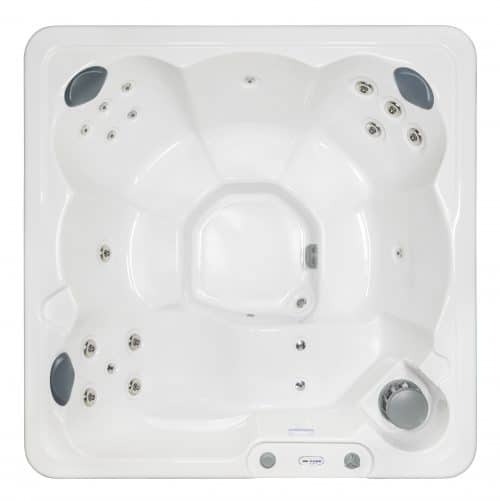 Spa sizes range from 3-6 people and are available with many optional accessories and upgrades such as extended warranties or factory installed Ozonators. Our entire inventory of Hudson Bay Spas is covered by a 5-year warranty on structure and shell, and a 1-year warranty on plumbing and major components. A majority of our hot tubs are available with in-house financing options and are in stock at most of our 36 locations across the U.S.